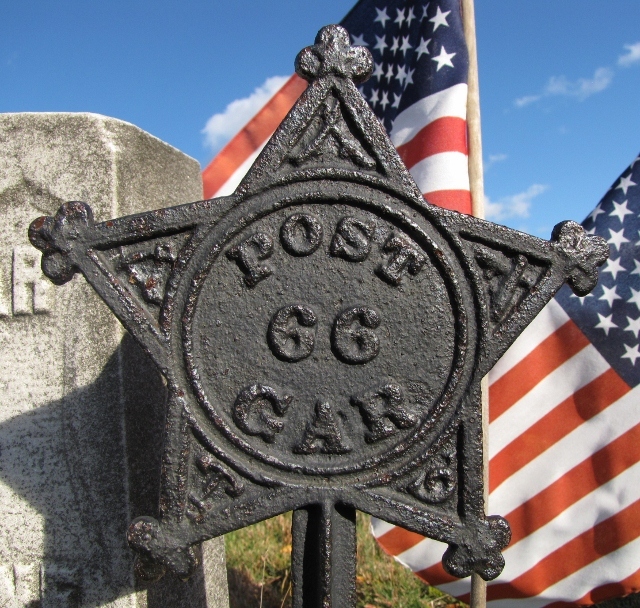 George H Hoyt was born in Northwood, NH and was a resident of Epsom when he enlisted on 26 Aug 1861. He was mustered into Co H, 4th New Hampshire Infantry as a private on 18 Sept 1861. In Feb 1864, the regiment asked for early re-enlistees, and George signed up for three more years. During the Battle of Deep Bottom, Virginia on 16 Aug 1864, he was wounded and subsequently captured. He died while a prisoner in Salisbury, SC, on 9 Jan 1865.